Today I was feeling really happy to wake up to sunshine. We’ve been having rain or cloudy skies for the last few days. It was so nice to see the sun out and enjoy the sounds of birds in my yard. I wanted to make something to spoke to how I was feeling. 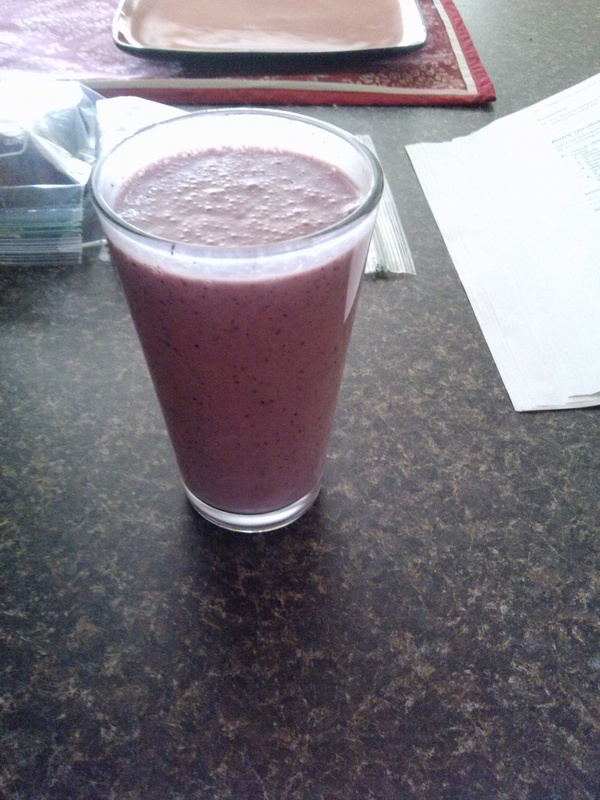 This Berry Banana Twist just seemed perfect. Here is all you need. 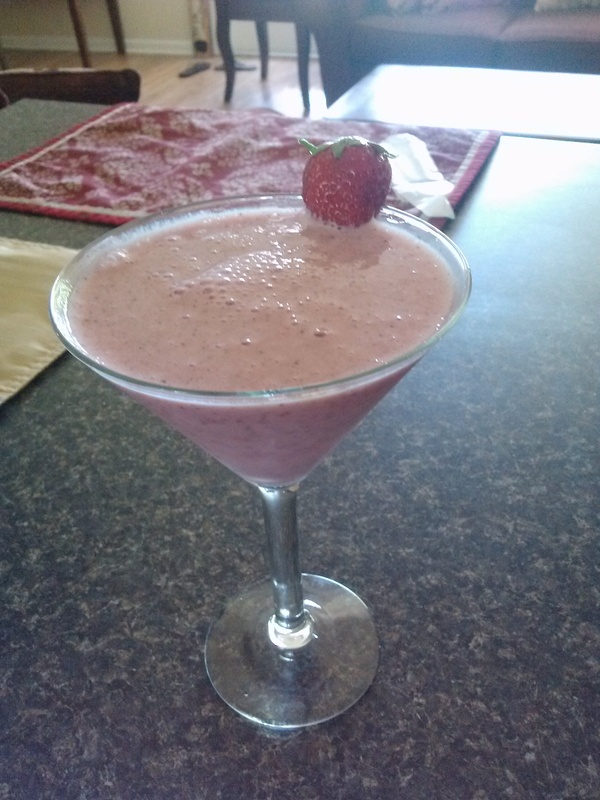 1 cup fresh/frozen strawberries and blackberries, 1 banana peeled, 1/2 cup vanilla yogurt, 1 cup orange juice or 1 large orange, and some ice. Put all this in your 72 oz ninja bowl and mix on 3. Put in a glass that makes you feel nice and enjoy. I wanted to start the day with something sweet but not over the top. Light but with a great flavor. I discovered this gem. 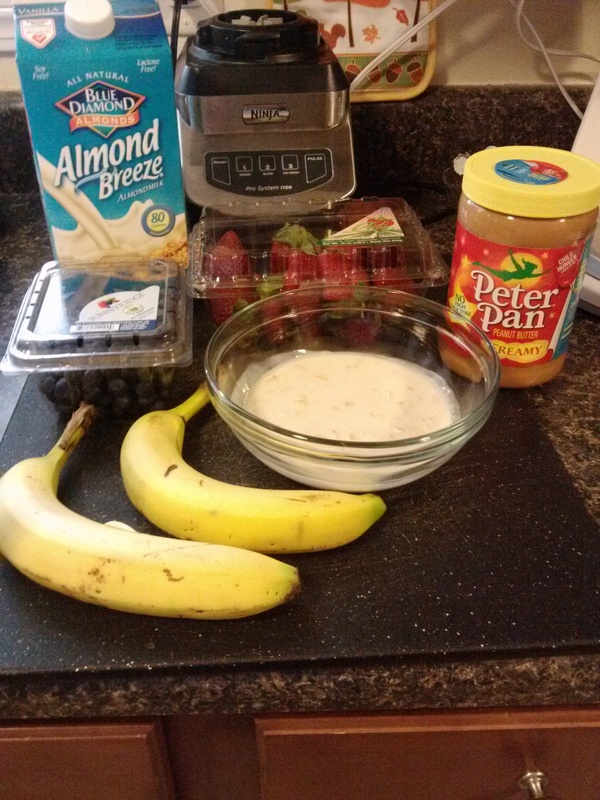 Put all this in the blender until smooth. It makes about 6 cups. The flavor is very smooth and light and will really give you a wonderful start to any day. Today I wanted to try something that I saw on Forbiddenriceblog.com. She posted a drink that really looked good to me but I wanted to give it my own twist. So I did. I did not use the peanut butter. It really taste good. I made enough to have 4 8oz glasses. After the first two, I was very full. I will take the rest with me to school and have it through out the day. 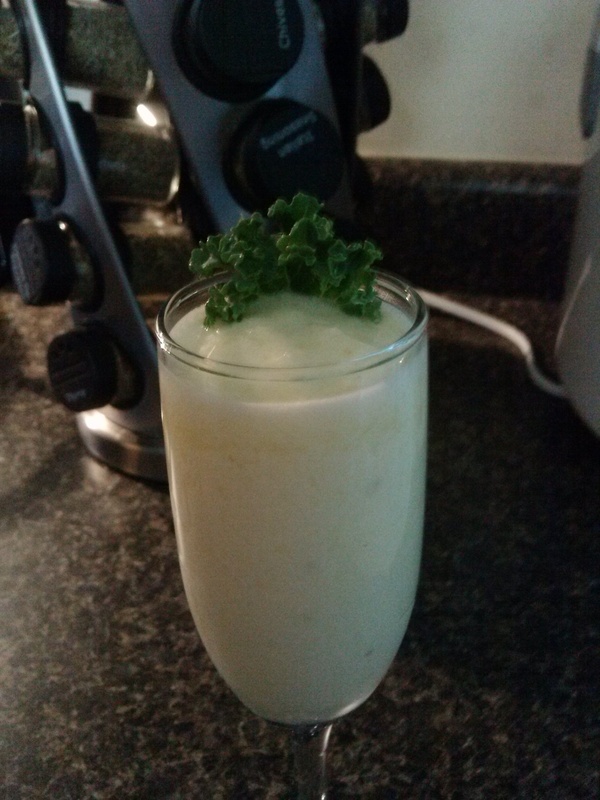 Give this drink a try and add your own twist to it, there is no right or wrong way to make it. 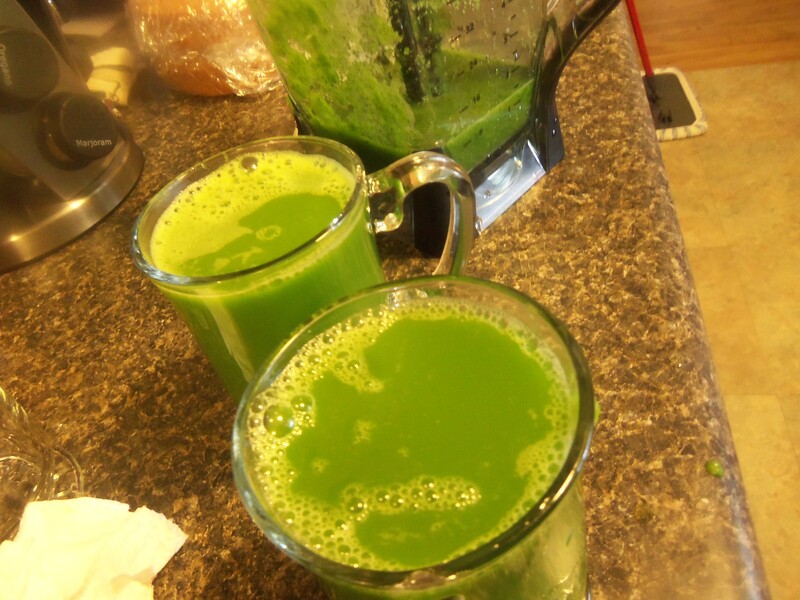 It is so hard not to enjoy a freshly made glass of vegetables or fruit juice in the morning. 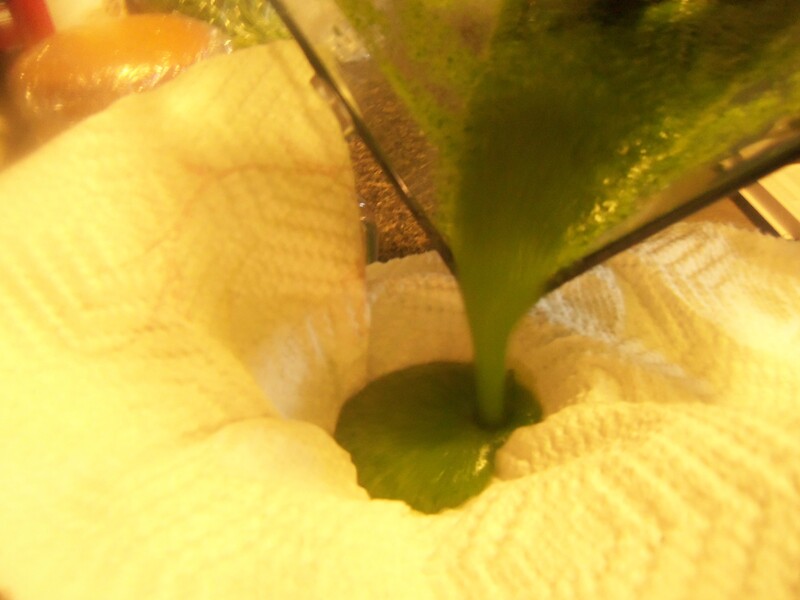 My husband gets up to a cup of coffee but I have a lively glass of fresh juice. I love that there are no additives to my juice. No extra sugar, water, or things I can’t name. 🙂 I’ve experimented with different combinations over the last few weeks. I must say anything with carrots in it has become my fav. 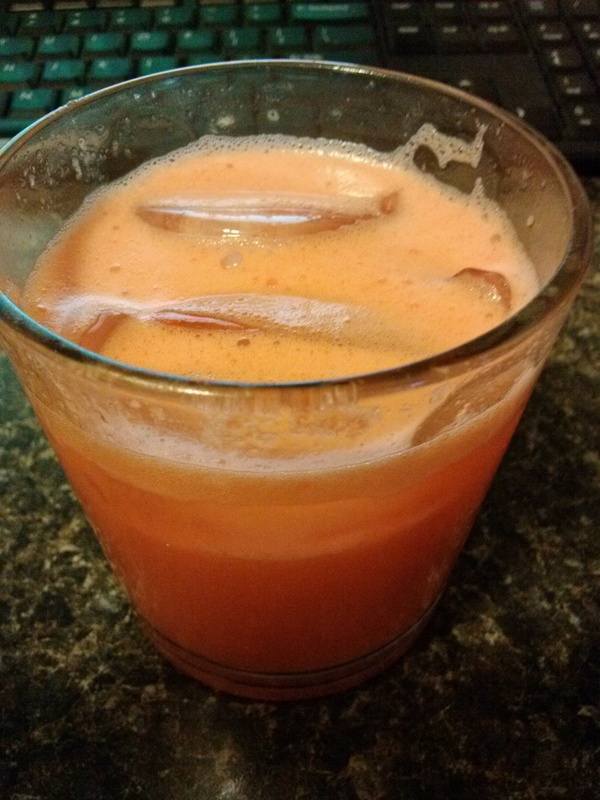 Carrot juice is so sweet and creamy that I will have a glass three times a week. Carrots are so sweet and unlike green and some other vegetables, they are not overbearing in the juice. Carrots have so many good benefits for our health. I am sure you have been told how good they are for the eyes but did you know there is so much more to carrots? Carrots work to help keep your digestive tract clean, your liver, and it has vitamin A, D, C, E, B6 and B1. Applies are high in potassium and it can improv intestine function. 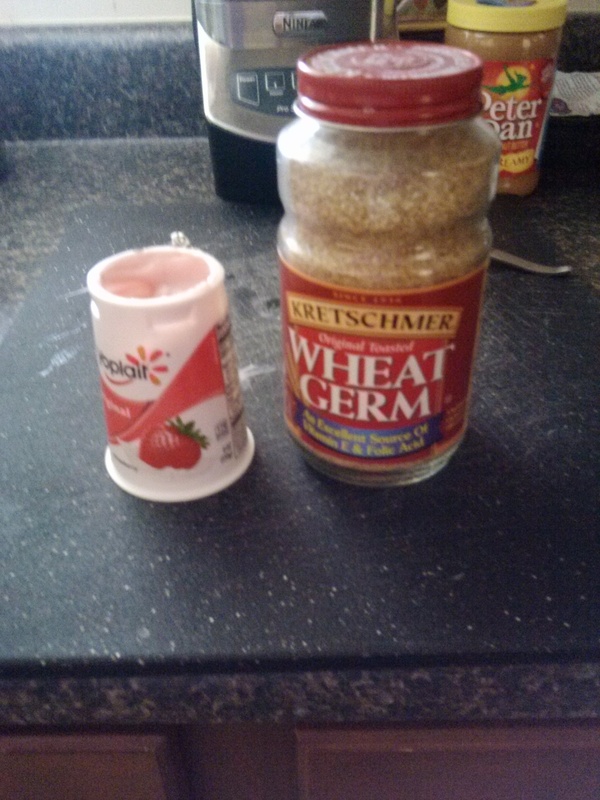 It can also help lower cholesterol. This juice is not hard to drink, not something you will need to get use to.. hahahahaha The kids will enjoy it and you can make it into a shake. I am sorry to say that things have not been going so well. I had a lot of baking to do and it was super hard to resist eating. I sold most of what I baked, but the things I did not sell, like cookies and cakes, were sitting here on my counter. I ate about 5 cookies and two slices of the cake. This all happened yesterday. Well, today I am starting again. The sun came up to welcome me to a new chance to get it right. I started the day by getting rid of all the sweets. I also got a bag of juicing carrots from Publix. I have ginger, carrots, and green apple juice today. 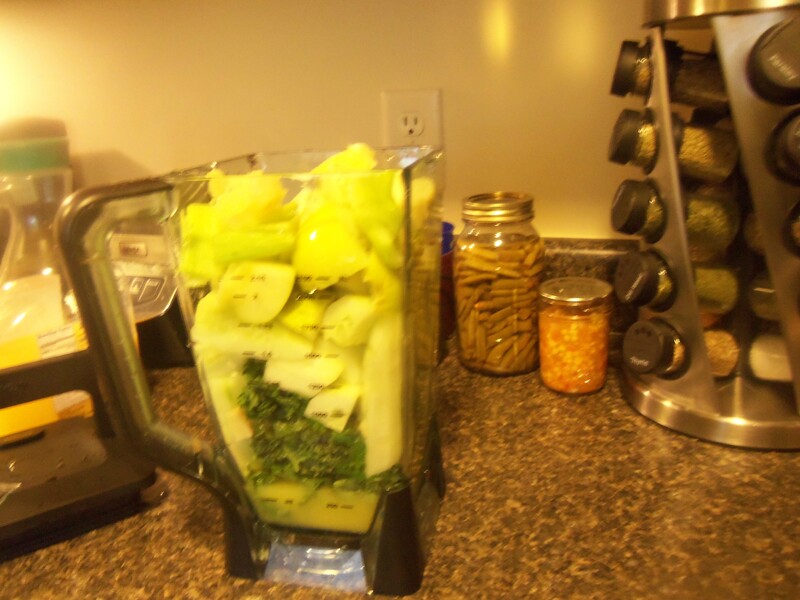 I am good with this juicing during the day. It is at night when I am home with nothing to do that I mess up. I did not eat the junk food all day yesterday, but around 11pm I jumped in. I think the best thing for me to do is to stop staying up late. The only problem I have with that is my husband gets off work around 11pm and I have to pick him up most nights. This means I come home and make him something to eat. This man can eat, but he gains no weight. The other issue I have is he never seems to be willing/able to say NO to me. When I make him something after work it is hard for me not to get something as well. I’ve got to find a way to beat this urge to eat late at night. On top of that, once he goes to bed I stay up and eat some more. This eating will last until well into the morning hours. I often eat things like cake, crackers and things that are quick to make and eat. Man, I hope to have this day go well. I just need to have one full day of success and then I will see the goal. Well, today is my fresh start. 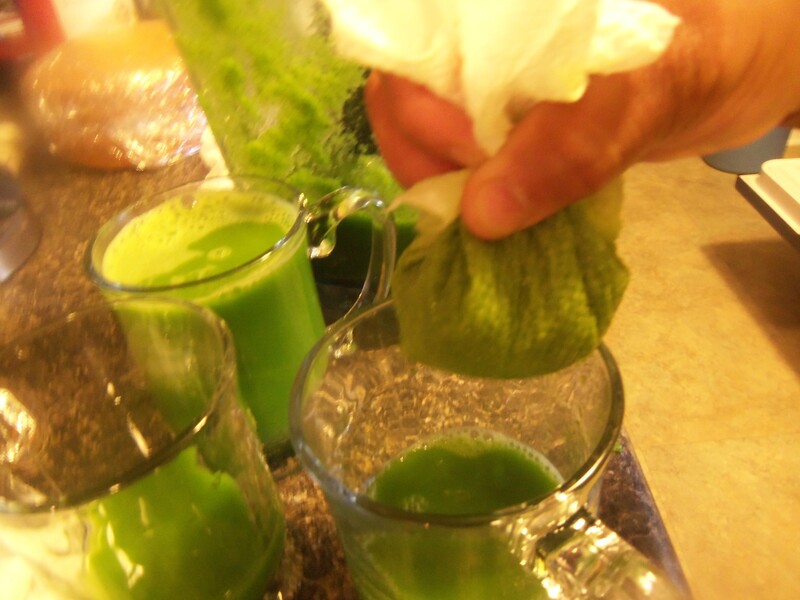 I am juicing but I am going to approach it in a different way. I am going to take this week to wean myself off solid food. This week I will drink two juices: one for breakfast and one for dinner. I will eat a small lunch and have one snack that consists of a salad. Next week I will remove the meal and the snack, and then on week three, no food at all. What do you think of this plan? It worked! 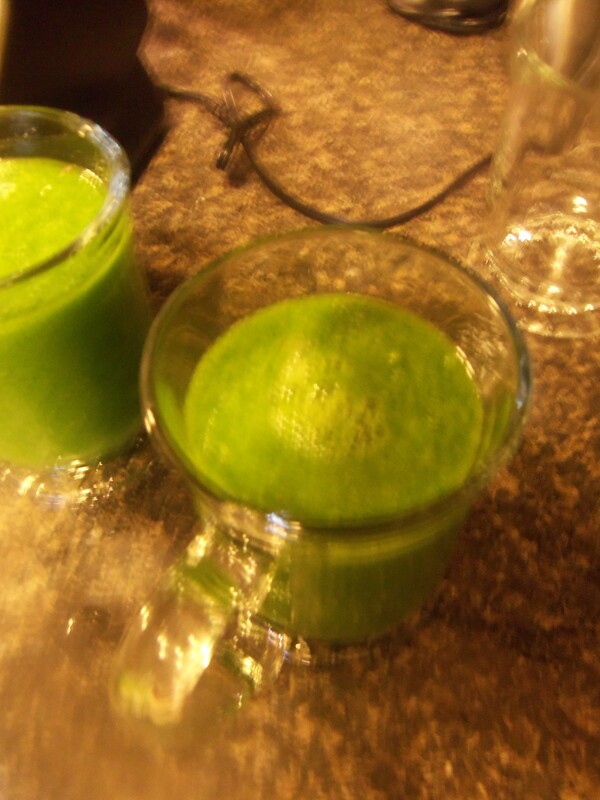 I was able to get two full glasses out of the juice, and it tasted good. Can’t beat that for just a glass of warm lemon drink.